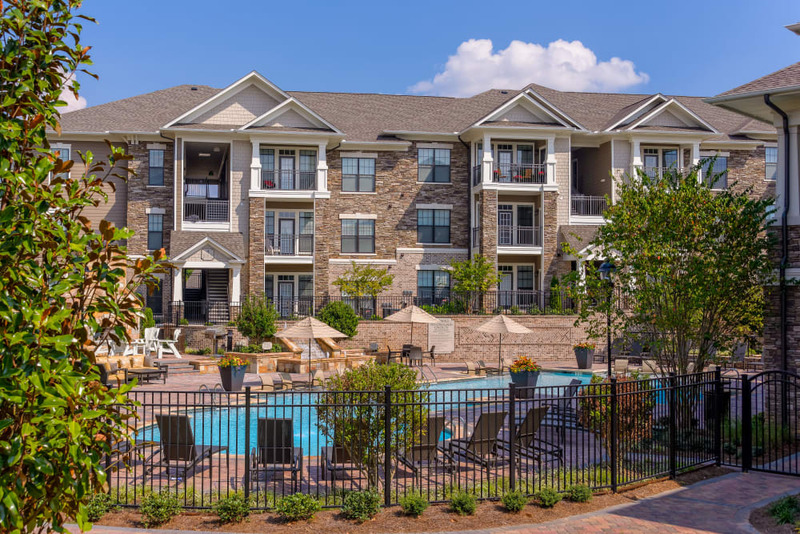 Scroll through our the photos of our community to see why choosing Provenza at Old Peachtree is your best move. 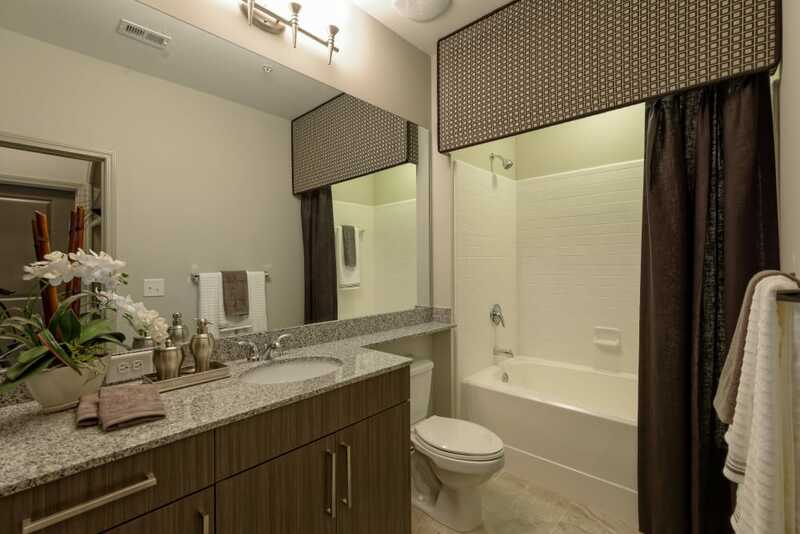 Imagine taking advantage of your favorite amenities. 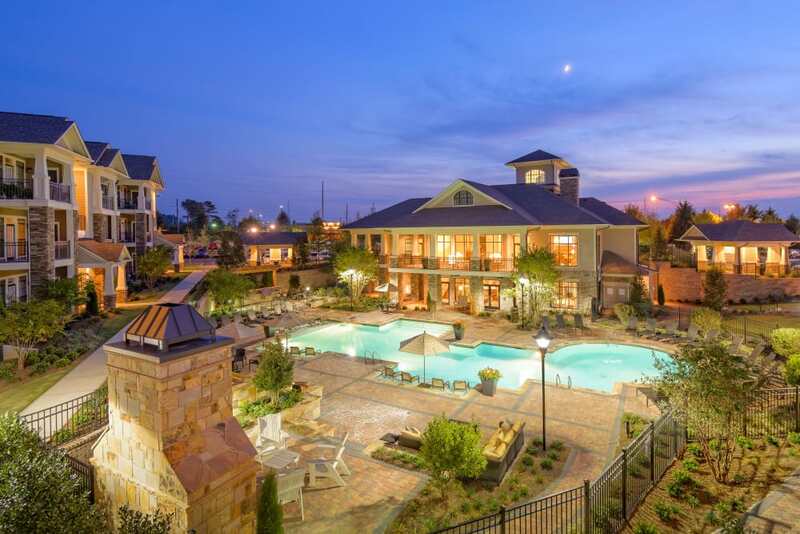 Maybe that’s a dip in the pool on a sunny weekend. 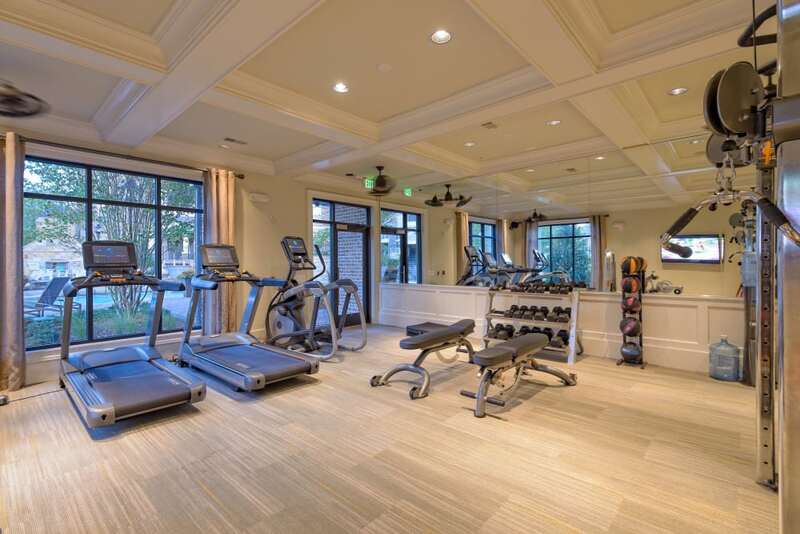 It could be working on your next big project in the resident business center or reaching your health goals in our fitness center. 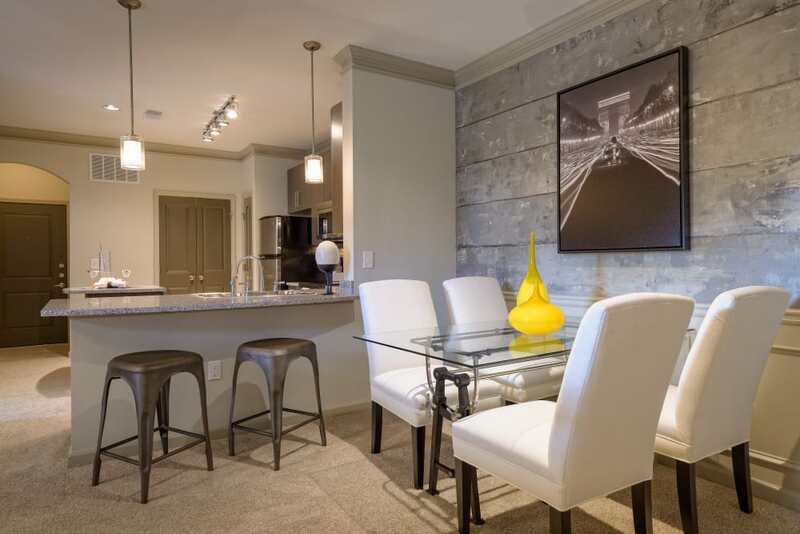 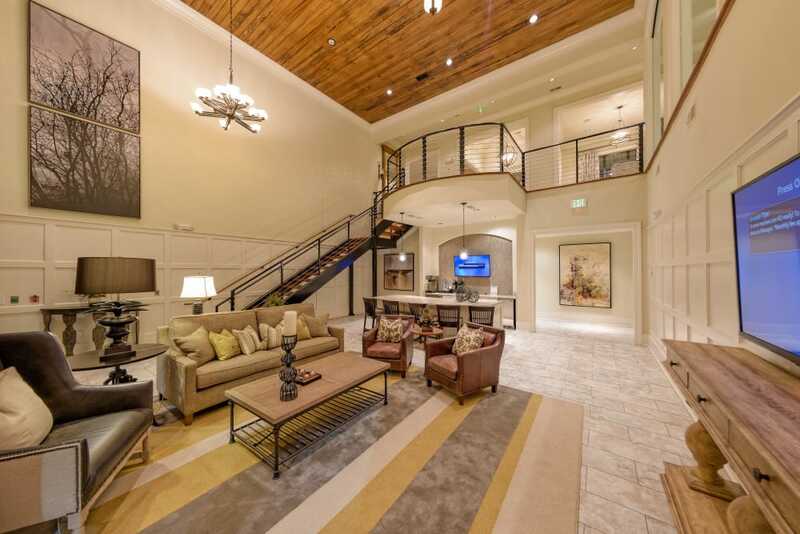 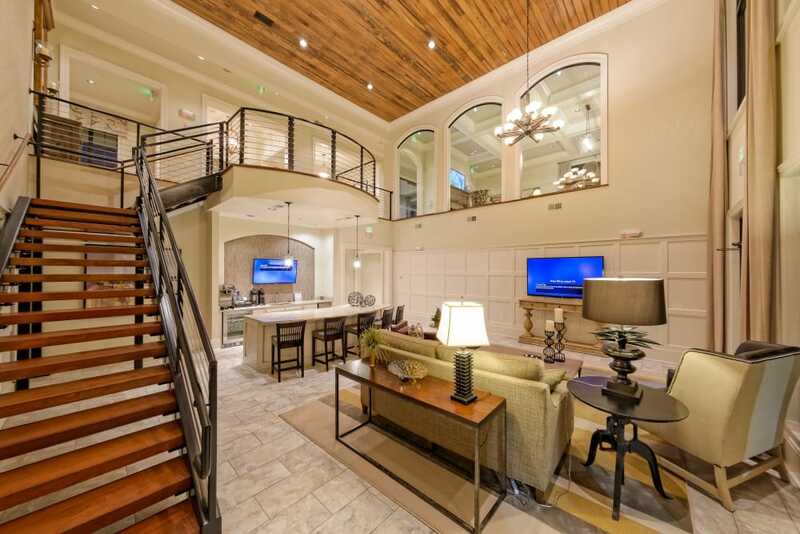 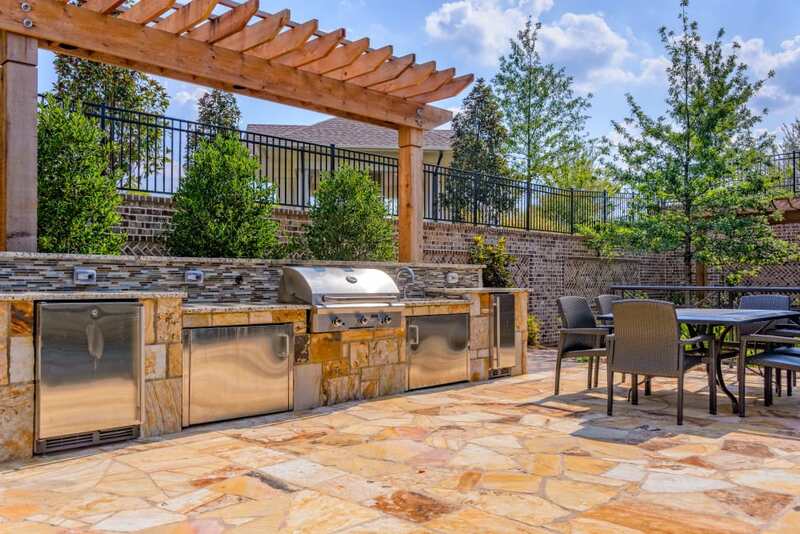 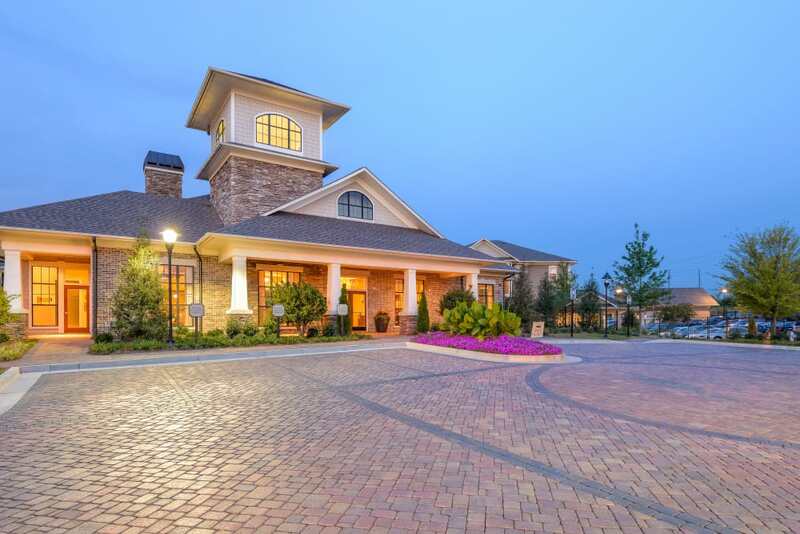 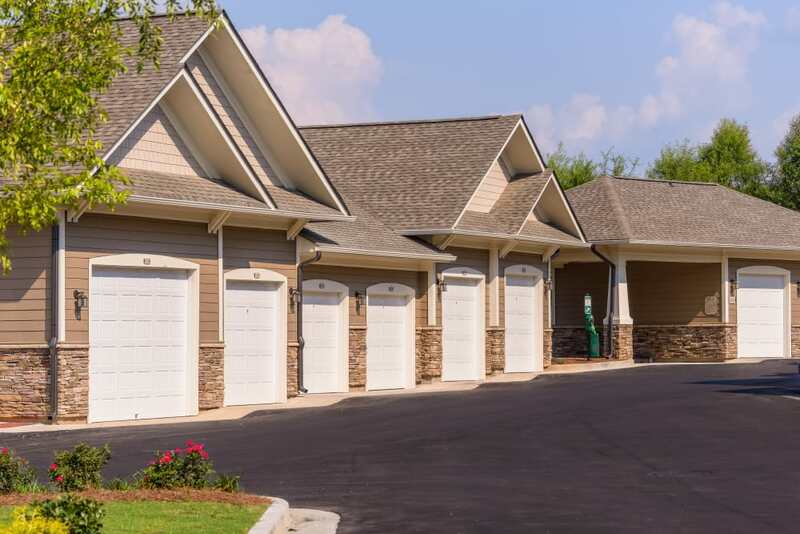 No matter how your everyday in Suwanee, Georgia, unfolds, we know that life will be a little more enjoyable thanks to our list of amenities at Provenza at Old Peachtree. 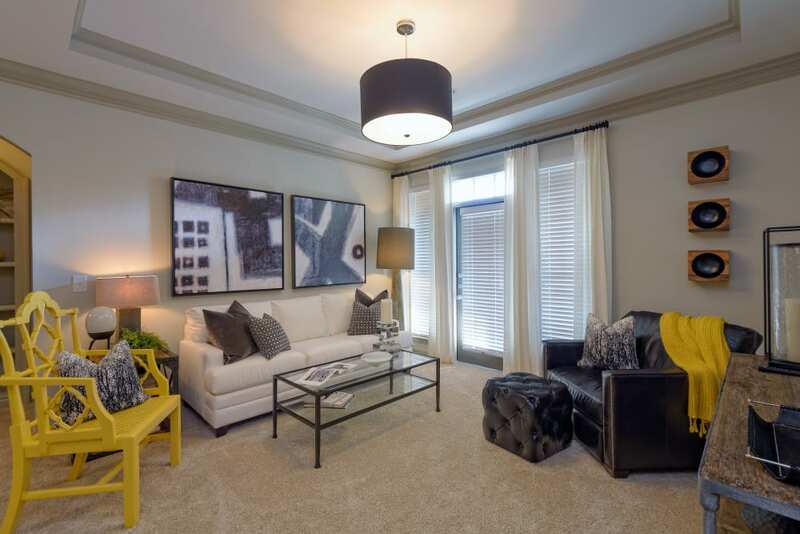 As you look at the photos, be sure to check out the interiors of our one, two, and three bedroom apartments. 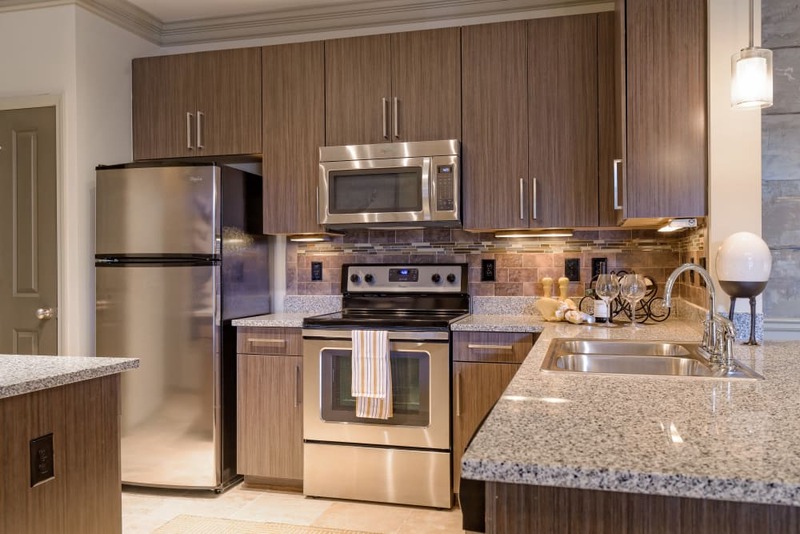 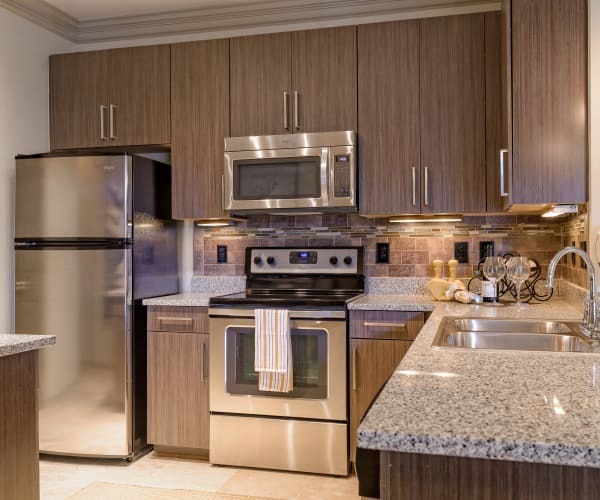 Notice the chic finishes like granite countertops, hardwood-style flooring, and a stainless-steel appliance package. 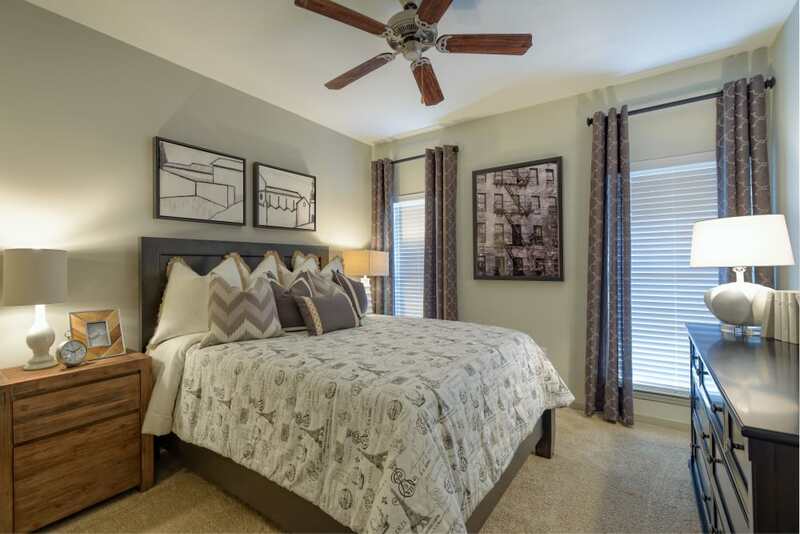 What the photos can’t show you is the comfortable and spacious layout, filled with natural light and complemented by soaring ceilings. 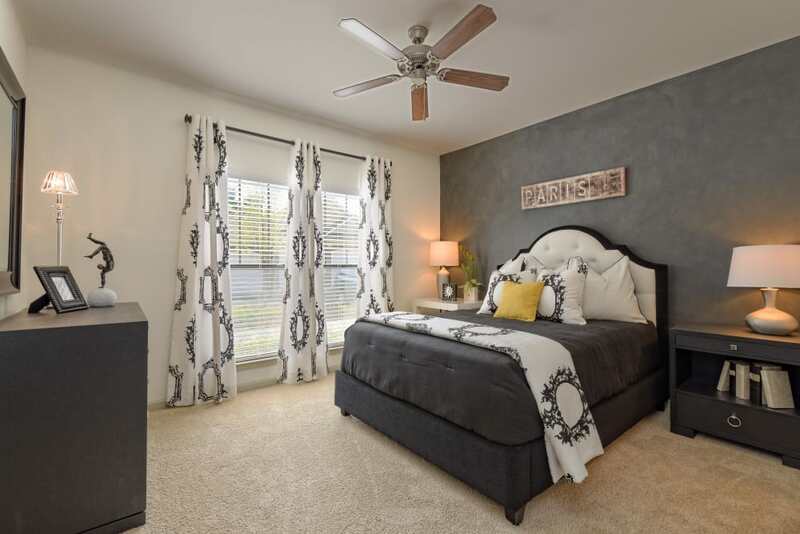 Come see the whole package in person and discover why Provenza at Old Peachtree is a great choice for your next apartment in Suwanee, Georgia.